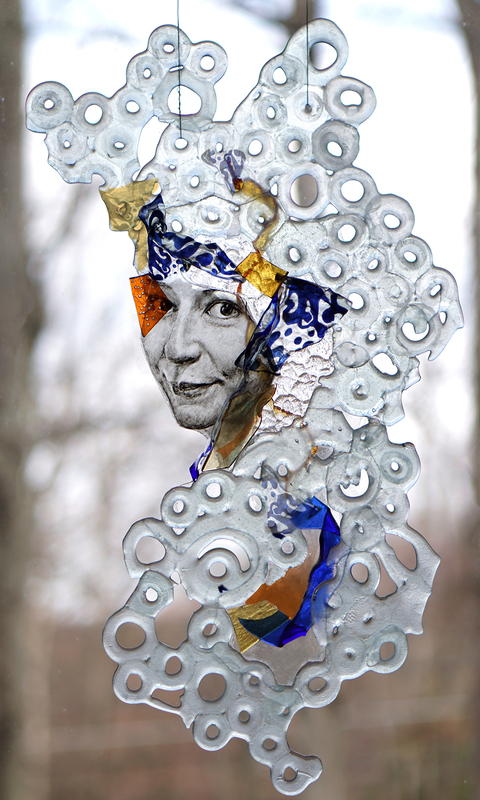 Join Sasha Zhitneva for a free introduction to glass lamination. Glass lamination is a great technique for artists wanting to layer glass without the need of a kiln or the ‘lead lines’ typically associated with stained glass. Lamination comes with a vocabulary of its own and empowers artists to create striking visual effects that could not be achieved by any other means.